Select “View As” to choose month, day, or list format. 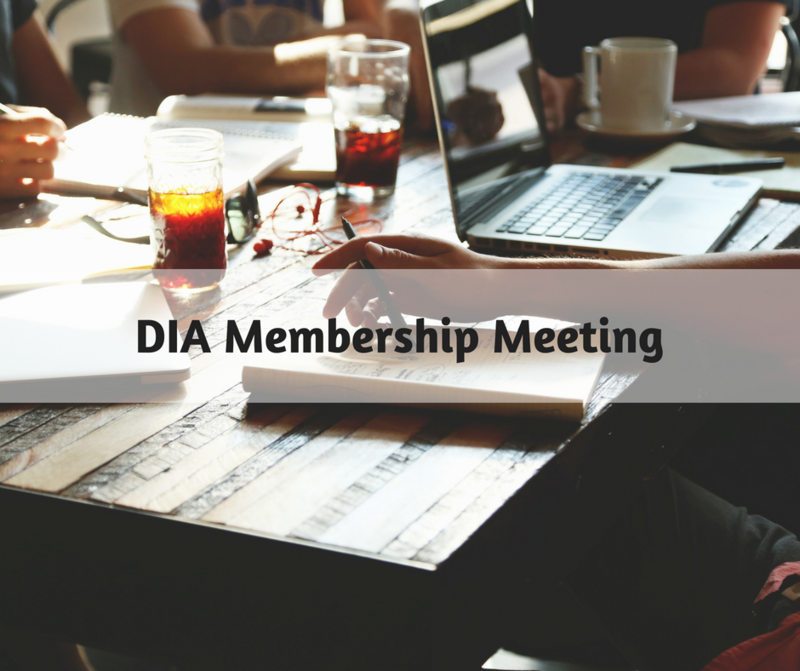 Join the Dallas Irrigation Association for the May 14, 2019 membership meeting with a continuation of last month's program, Irrigation Design (part 2), and Hunter Industries as the meeting sponsor. Join the Dallas Irrigation Association for the July 9, 2019 membership meeting. Meeting program and sponsor presentation to be announced. 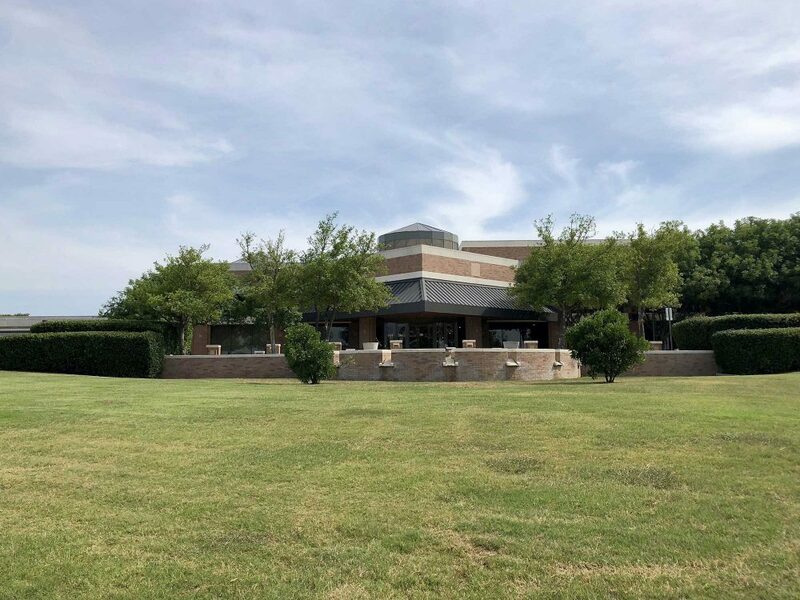 Join the Dallas Irrigation Association for the September 10, 2019 membership meeting. Meeting program and sponsor presentation to be announced. Join the Dallas Irrigation Association for the November 12, 2019 membership meeting. Meeting program and sponsor presentation to be announced. Plano Centre, 2000 E. Spring Creek Pkwy. Join the DIA for the 2020 Expo! For details and registration links see www.dallasia.org/expo. Includes 3 tracts of classes with TCEQ CEUs for and a vendor room with the industry's top organizations.